Ice, artist Alison Johnson original painting. 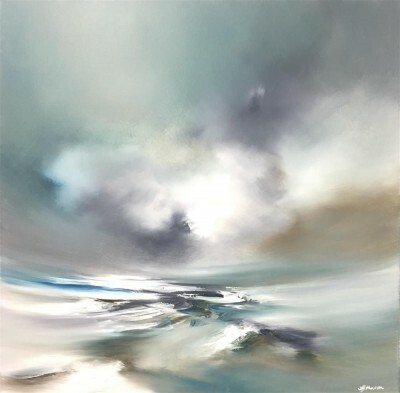 A breathtaking abstract oil painting from contemporary artist Alison Johnson. 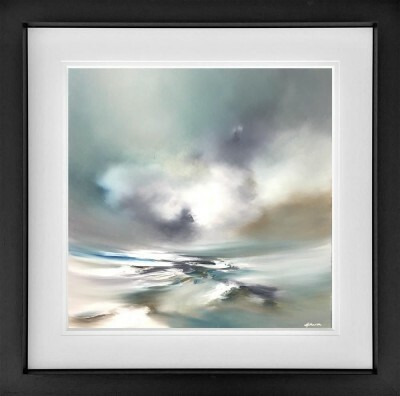 This original oil on canvas features a cool tones to suits any interior. Comes beautifully framed.